Save the Showbox! Don't tear down a historical legend! So on social media there has been mutiple articles about tearing down the Showbox market and the other awesome shops next to it (pawn shop and blarney Stone.). Some of us that have taken care of the market and work there want to save the historical site. 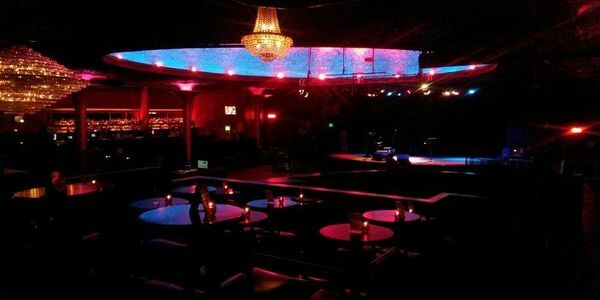 So this e-petitioon was made to have the people of Seattle give there voice to how they feel about losing this historical venue. This venue has seen the greats, from Prince to Nirvana. Please help us save this.